Ghanaian Music sensation Ebony Reigns (born Priscilla Opoku-Kwarteng) is dead. 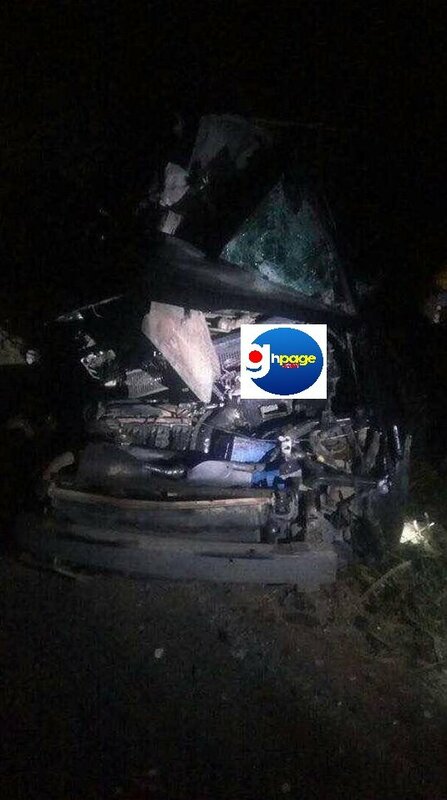 Ebony who was returning from Sunyani after a visit was involved in a car accident and died. 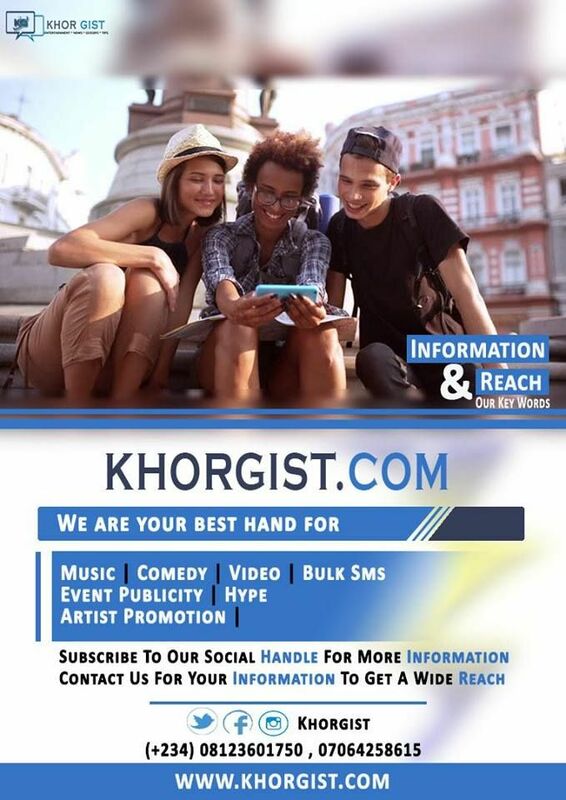 The dancehall artiste was involved in an accident the Bechem Nkwanta near Mankranso in the Ahafo Ano South district of Ashanti late Thursday night which claimed two other lives. 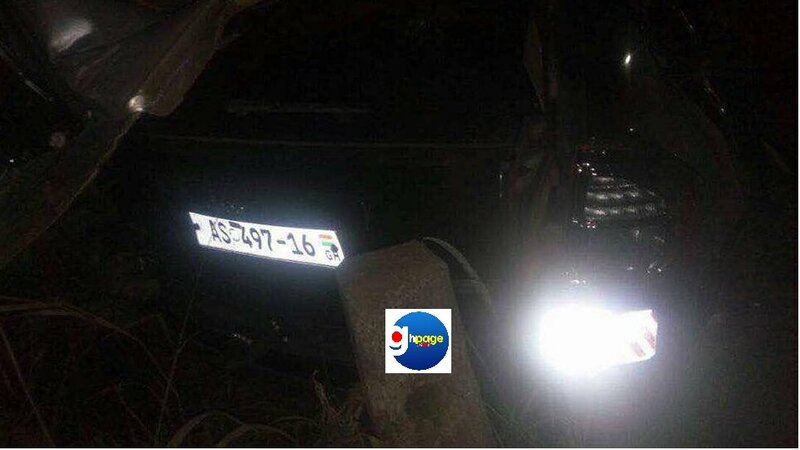 The Mankranso police confirming the tragic news indicated that the accident involved a Jeep she was travelling on and a VIP bus.